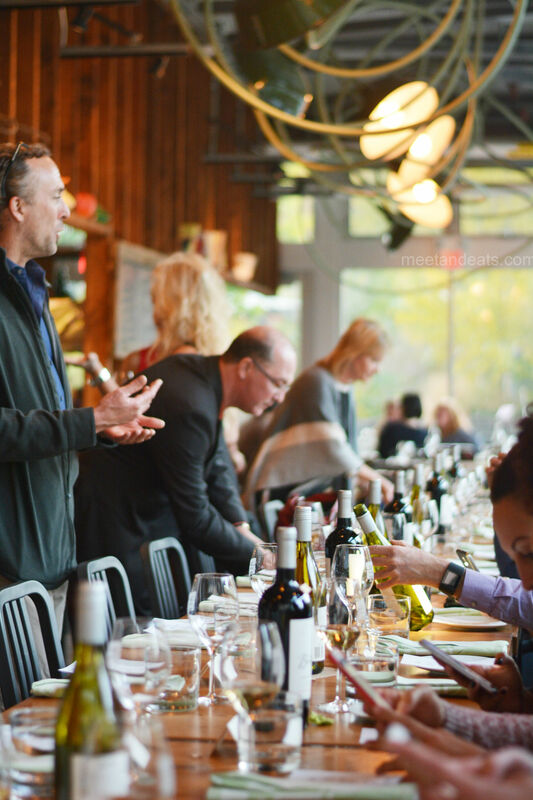 It’s not often that you get to engage, wine and dine with the mind of Bonterra Wines and truly discover what organic production means from the sips of our glasses to the pairings of our dishes at Evergreen Brickwork’s onsite restaurant, Cafe Belong. 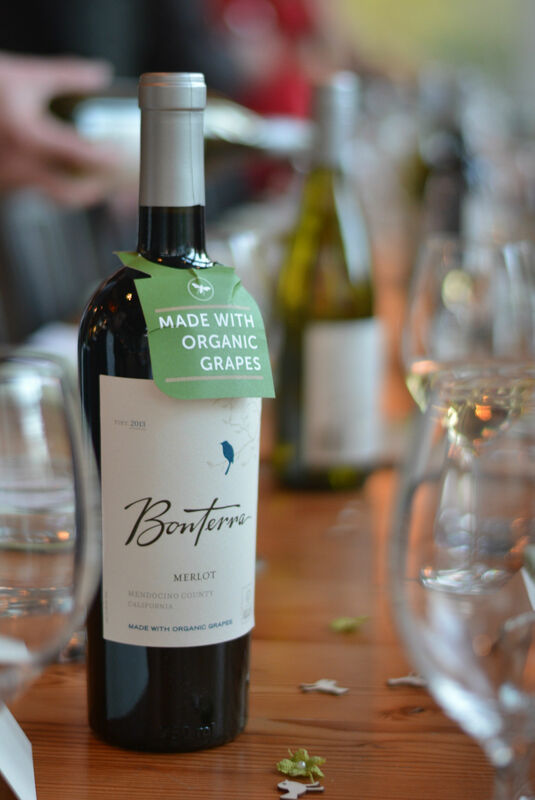 David Koball, vineyard director of Bonterra Wines emphasizes the focus on soil, being that organic product quality comes from the ground up. 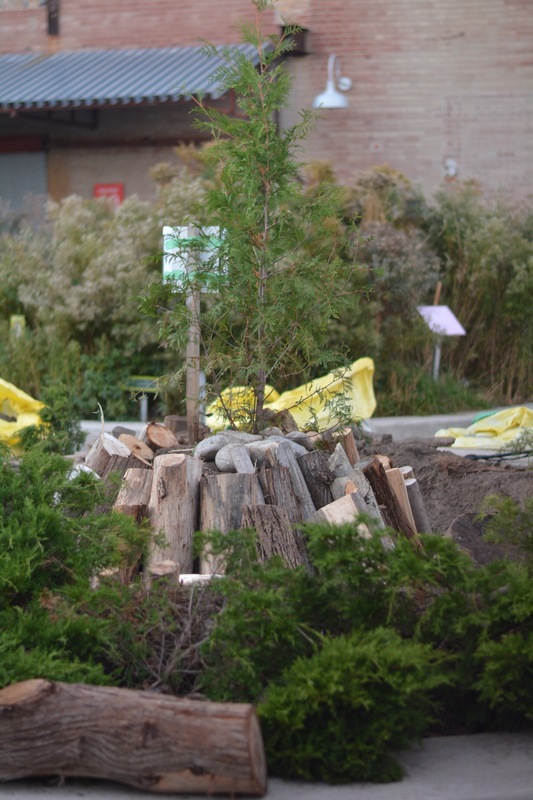 Evergreen Brickworks similarly represents a sustainable and innovative way of uniting their space with visitors, inspiring them to create and take action. 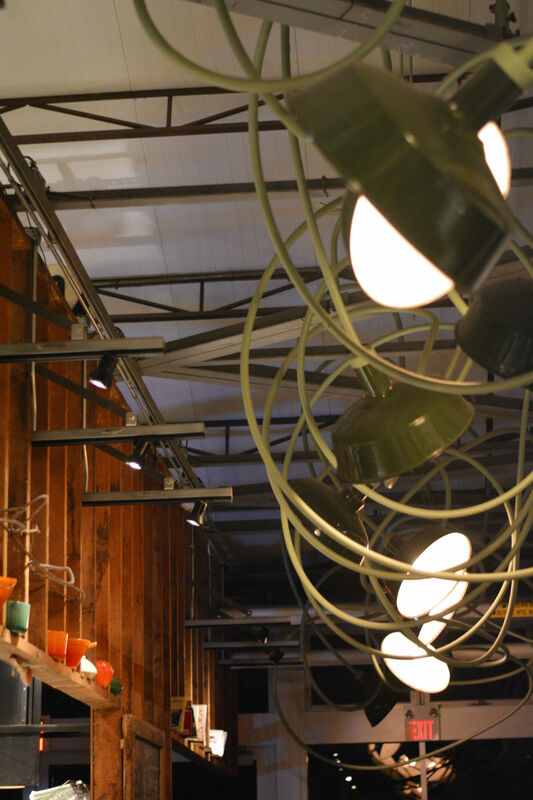 Evergreen Brickworks is a truly beautiful space, I’ve made numerous visits during their Farmer’s Market Sundays and for various food and beverage events, but it was a true thrill to be guided through the space before dinner. 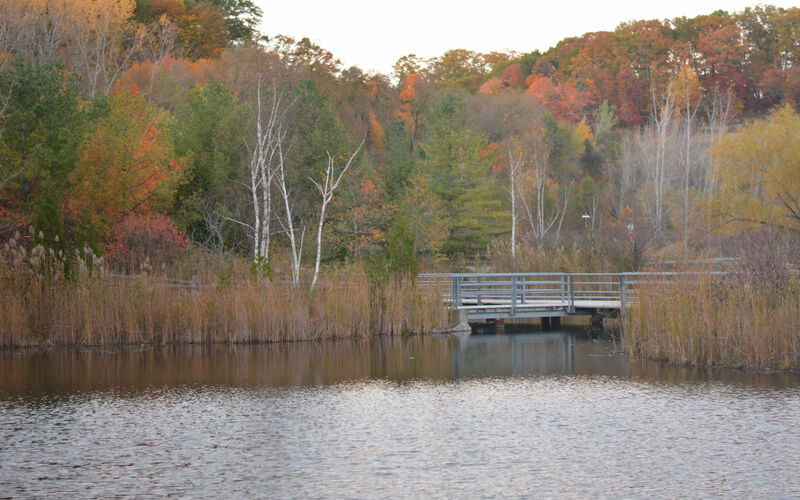 It was incredible to imagine this space once being a brick factory and today being able to go along and looking over the leaves turning for fall along the back walk way. 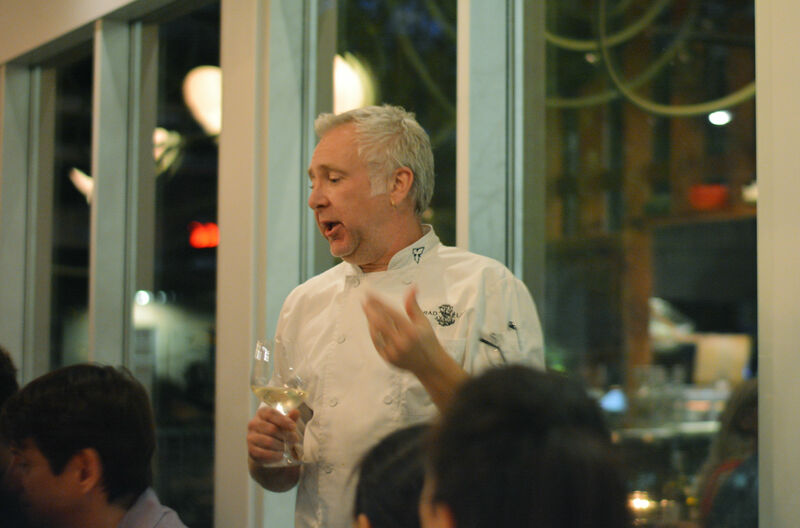 As soon as we arrived back into Cafe Belong, the sun was setting and our dinner and intricate wine pairing of Bonterra Wines and food by Chef Brad Long began. 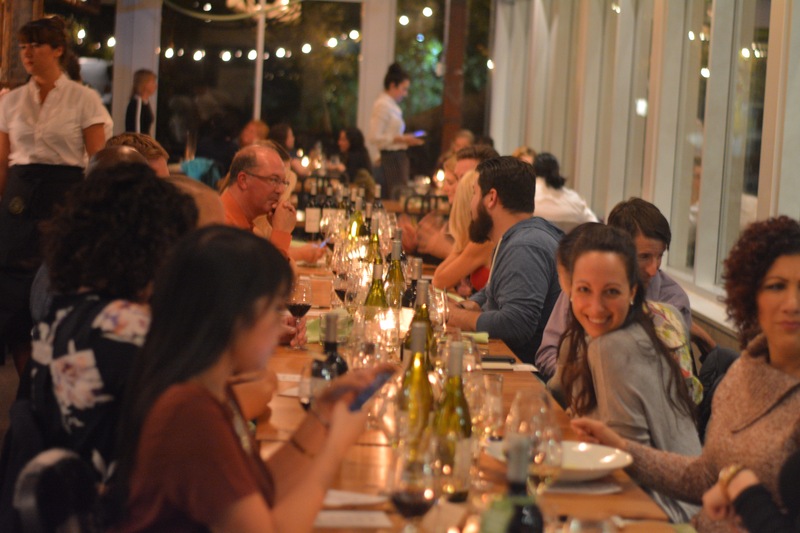 There could not have been a better partnership between the three, Chef Brad Long is a strong advocate for sustainable farming and eating, eating and creating local. 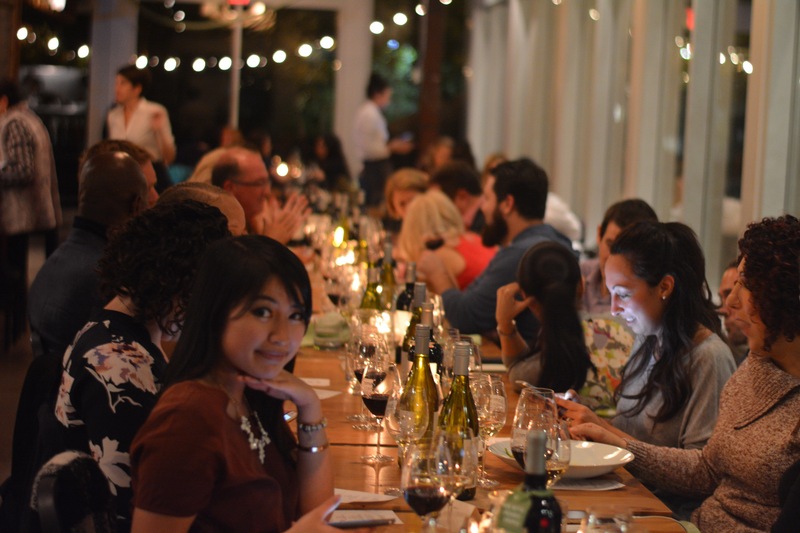 This evening was a rich dive into the works of Bonterra Wine and a celebration of their partnership with Evergreen Brickworks and Cafe Belong. We were able to try the Chardonnay, Viogner and Cabernet Sauvignon. My favourites, as well as most favoured pairings of the three were the Viogner and Cabernet Sauvignon. 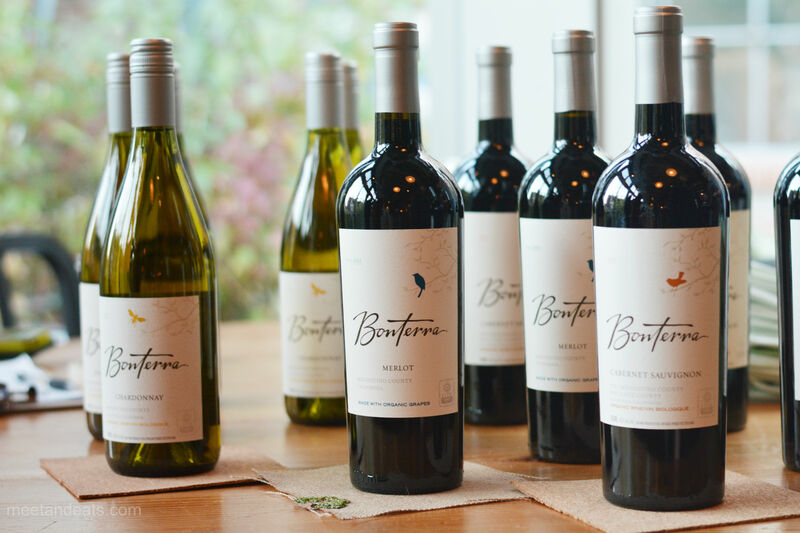 The pairing with Bonterra Chardonnay was bliss – equally by the pleasant surprise that there are shrimps farmed in Campbellville, Ontario! 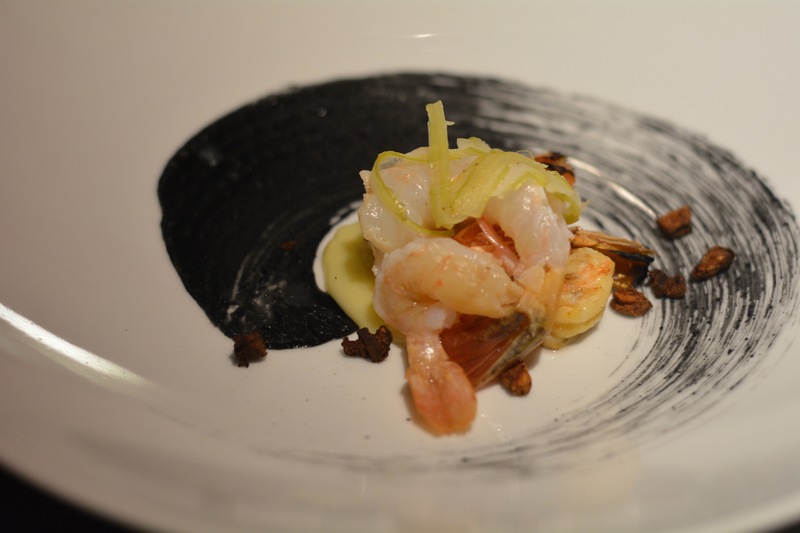 Chef Brad Long served this dish up with two types of the juicy shrimps, grilled and ceviche, it made a joyous sweep up of squid ink aioli across our plates. 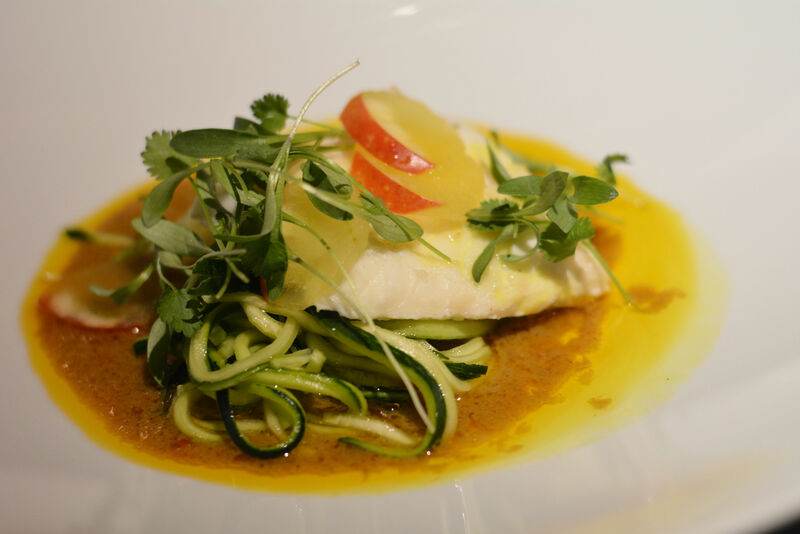 Zucchini Pasta like no other, it had a certain resisting bounce to it that I would believe is extremely difficult to ever replicate at home, the Bonterra Viognier pairing along with mouthfuls submerged in the strongly aromatic red curry was fantastic. 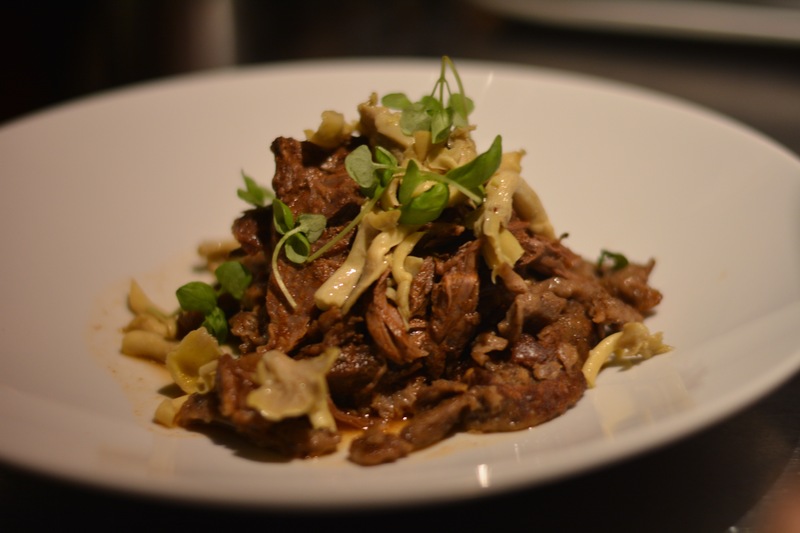 If magical would have an image in the dictionary, it would be a plate of this combination of dark, game-y caribou ragu and spaetzle. 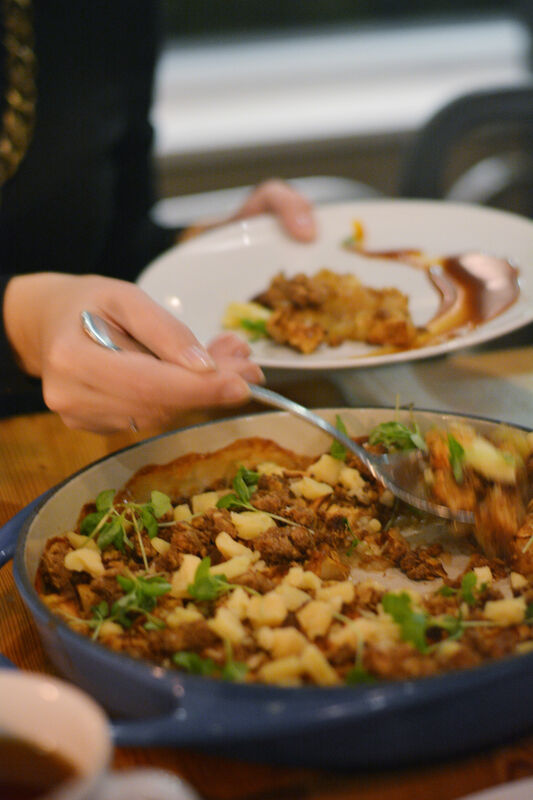 The two were indistinguishable from one another, but I didn’t mind a tad, the caribou ragu was a first time and true thrill to dive into, and the spaetzle, of flour and salt gave an additional chewiness. 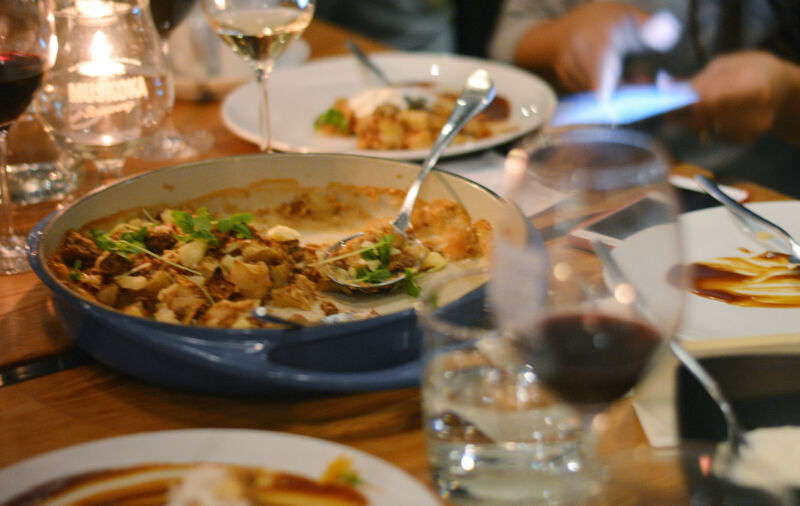 Digging through the plate with sips of Bonterra Cabernet Sauvignon was absolute magic. Then, the finale a family-style feast upon an oven baked apple crumble sprinkled in cubes of cheddar, a salted caramel sauce to swipe and vanilla yogurt to dollop… a perfect ending! 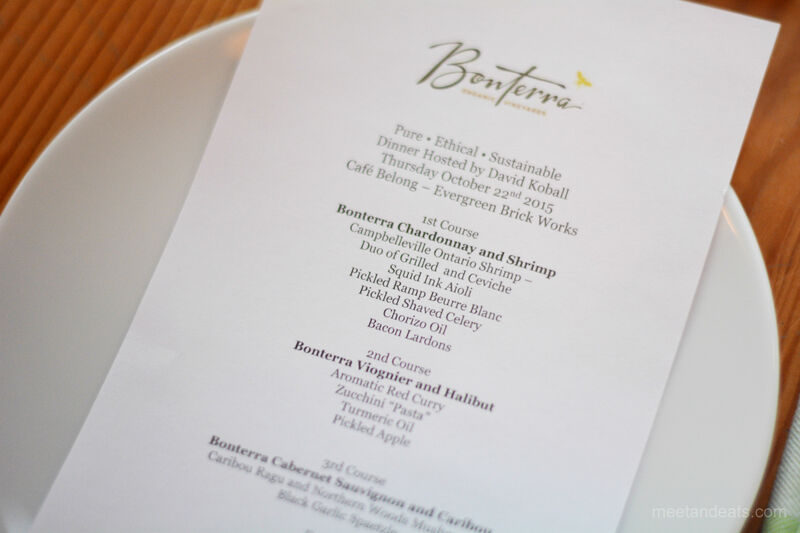 Bonterra Wines and Cafe Belong hosted a wonderful evening that I was thrilled to be apart of, I discovered an intricate side of sustainable growing and living through the culinary gems served by Chef Brad Long and the variety of Bonterra wines to pair throughout the evening. 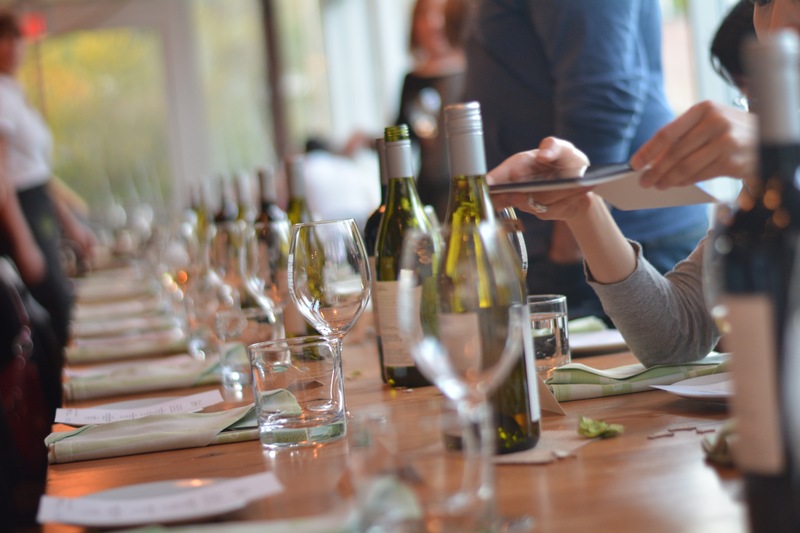 Along with being paired along side The partnership between the two is one to sight, you are braced with a wonderful array of sights, tastes and memories. 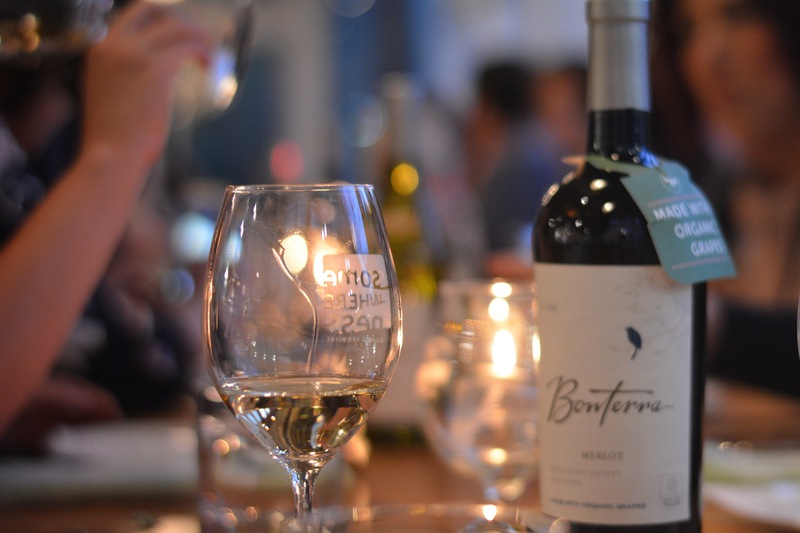 Thank you to Bonterra Wines and Cafe Belong, and a special thanks to Catch Communications for hosting us for a memorable evening.